Charlie Thomson joined Exeter on a free transfer from Brighton, who had paid a fee for him. He started his career at Alloa from which he joined Falkirk, he stayed there for 4 years, playing as a reserve for Scotland against France in 1932. He was at Brighton for 5 years playing 169 for the South Coast club. He played all 3 games in the aborted 1939/40 season. He then returned to Scotland where he played for Dundee United in the Eastern Regional League and was on the losing side in the Scottish War Emergency Cup, won by Rangers. 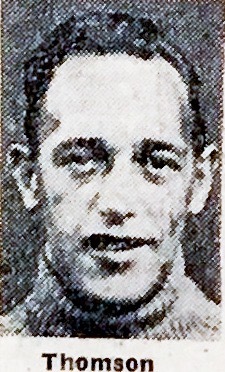 He was also a guest player for Exeter City in 1945-46. 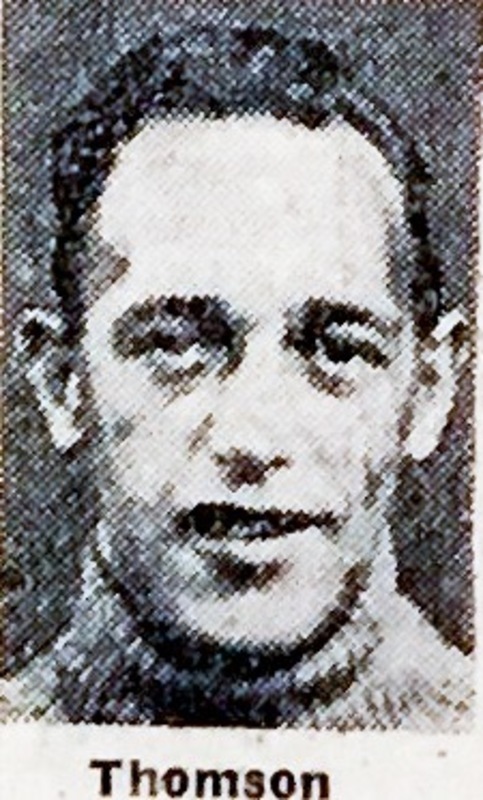 He made six appearances for the Grecians in the Division Three South (South of the Thames), his debut being in a 1-0 home win against Bristol City in December 1945. He is the father of Chelsea goalkeeper Chic Thomson.